We love training parents, teachers and therapists about brain-based behavior techniques, yoga, essential oils, Ayurveda and much more! Like all services we provide at Mindful Child. 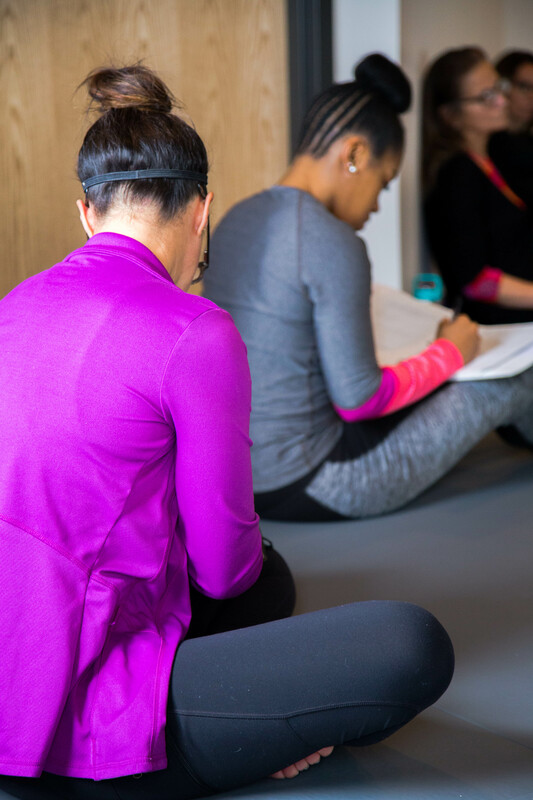 our workshops are research-backed, brain-based and open to EVERYONE. 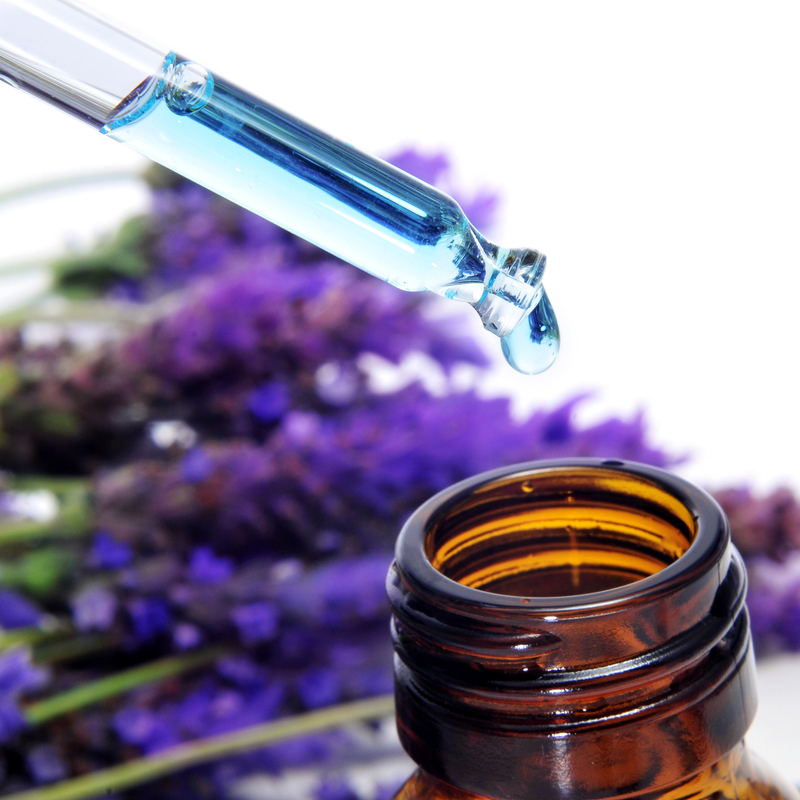 Research has found that essential oils send chemical messages to parts of the brain that affect mood and emotion. This workshop will describe the science behind essential oils, the do’s and don’ts of using them, and ways essential oils can enhance your families mental and physical health. Using the ITOVI, a portable scanner, participants will receive a personalized report of which essential oils their body has the strongest response to at the time of the scan. This research-based workshop will discuss parenting strategies that foster healthy brain development and growth mindset, leading to happier, calmer children. By applying these strategies to everyday parenting or teaching, teachers/parents can change outbursts to opportunities to foster emotional growth. This workshop draws on the work of Carol Dweck, Ph.D., Daniel Siegel M.D., and Thomas Phelan Ph.D., which are all leading experts in the child development. This workshop will also teach parents simple strategies to calm the brain and body.